Occasionally the OEM Radio mail bag turns up a gem. 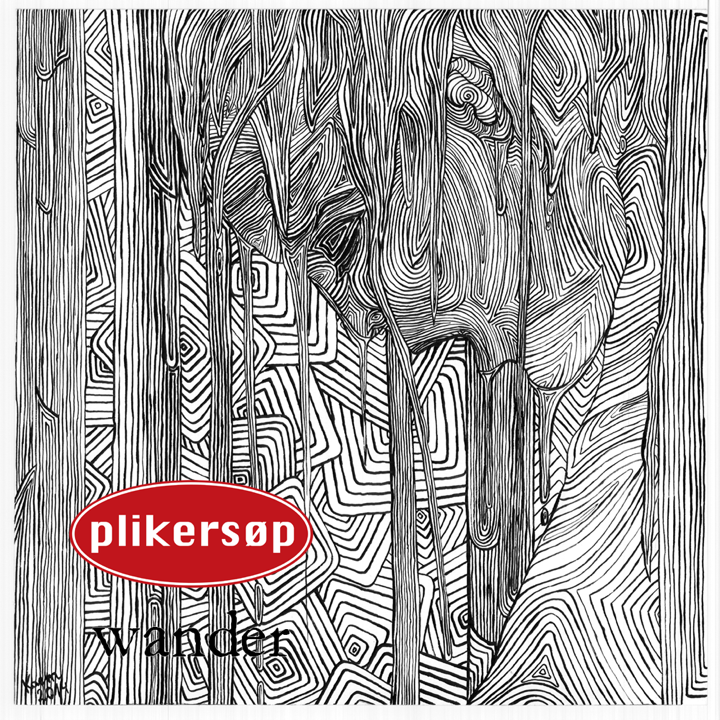 Plikersøp is a duo of gentlemen hailing from Poland and Norway. Wander is an interesting dub EP with trance-inducing rhythms entwined with incisive guitar accompaniment. What is it about cold climate that inspires deep minimal dubs? A question for another day. Wander EP is only available by contacting the band right now. Hopefully they’ll get onto bandcamp soon.